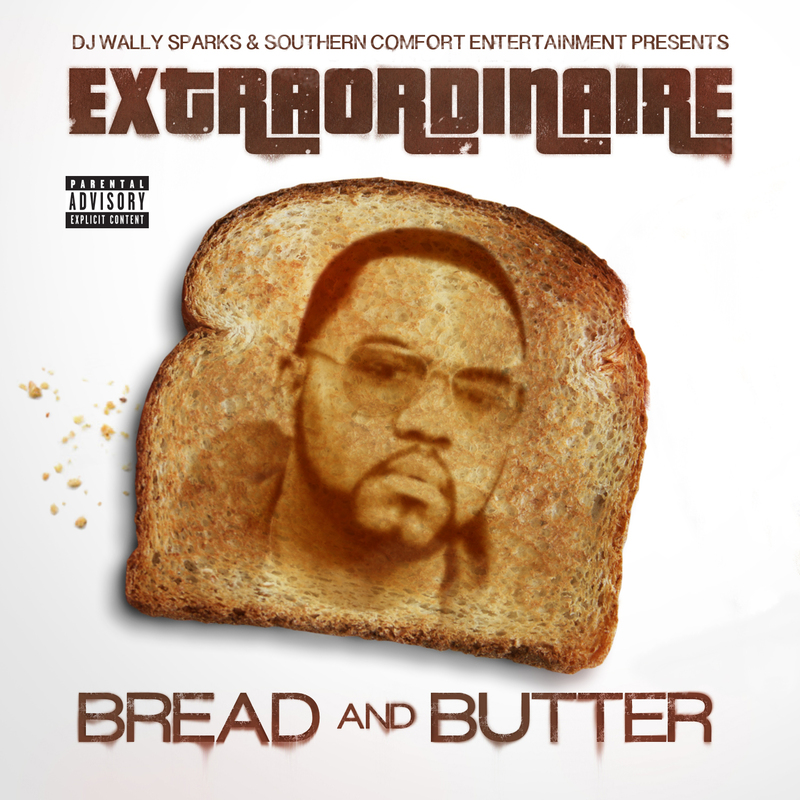 STREAM, DOWNLOAD, or make a name your own price PURCHASE of #BREADANDBUTTER hosted by DJ Wally Sparks Now!! © Southern Comfort Entertainment All Rights Reserved. #tbt #albumcover on digital now #repost @blackfolkinc • For the first time on digital all the original music from our critically acclaimed #HoodClassics mixtape that was done with @djduttylaundry back in the days. 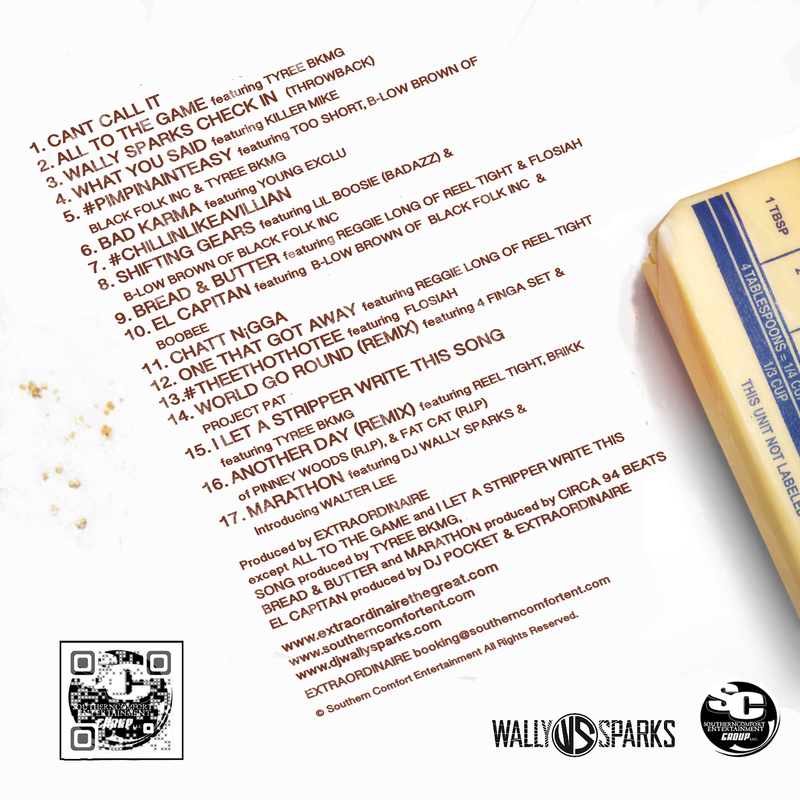 You can now find songs like #JHall #MonkeyBrains and more!! Featured artist include @nappyroots @skinnypimp999 @cooleycoo @donnie_cross_ #reeltight and more !!! Walter Lee AKA Walter Lee Iacocca AKA Walter Lee Younger. Extraordinaire is a producer,songwriter,hustler,one half of the group @blackfolkinc and founding member of @circa94beats. Walter Lee was born in Music City USA Nashville, Tennessee, spending a great deal of time between his hometown of Chattanooga,Tennessee and Atlanta,Georgia growing up.This gave the budding musical artist a vantage point in developing his sound by the time he entered Middle Tennessee State University's acclaimed Recording Industry program. He has produced, performed and toured with some of the best in the industry...to make a long story short "that boy is good!" Let us do all the work while you get all of the credit. ABC's of Entertainment is a blog designed to give aspiring and existing entertainers and entertainment executives valuable advice, direction and inspiration from A to Z, for a meaningful career in the entertainment industry. One of Hip Hop's Up and Coming Duos. Based in New Orleans.